In fact, Slovakia has only one win in the last five games played between Nations League and friendly matches. But there’s more, because the hosts have also lost three of the last five (so a draw completes the score). On the other hand, Hungary has recently made good results: in the last five games only a defeat was played. In the other four, instead, the guests collected three victories (all three at home) and a draw (away). Of the last five matches of Hungary, as many as four ended Under 1.5 (and only on one occasion did not go to sign). As mentioned, this is a game open to any kind of prediction: bookmakers see Slovakia as a favorite and a match with few goals (Under 2.5 largely preferred to Over 2.5). 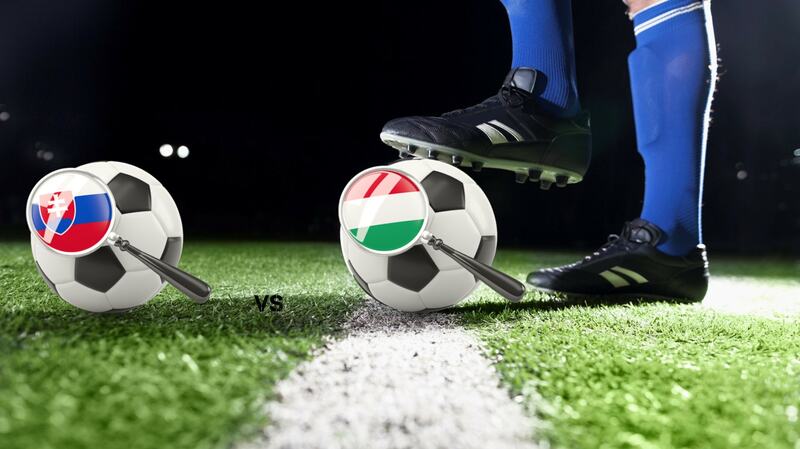 However, recently Slovakia and Hungary have shown that they know how to offend, but they have also shown some defects in defense. We choose the Over 1.5 option.